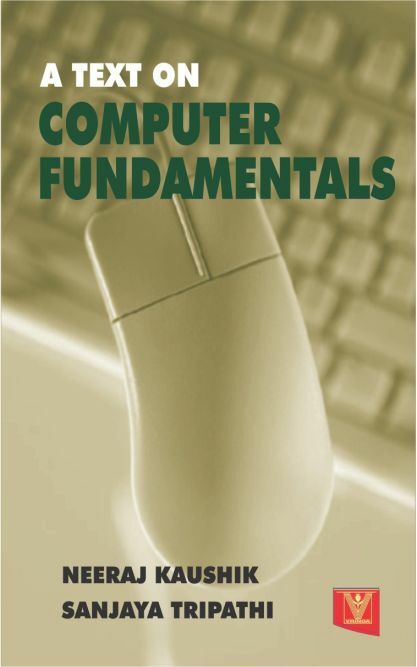 This Book is designed to provide students framework, tools skills and comfort in the understanding of working of computers and its software. 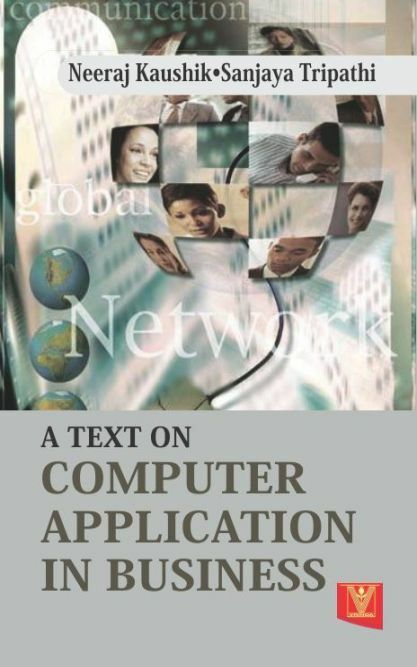 The book is meant for the students of B.Tech., M.B.A.,B.Com.,B.B.A. B.C.A. and other courses of various universities.